Binge-watching is easy; just drag the laptop into bed and go. But savoring a book of, say, 800 pages or longer is a project. No book that size is perfect, because excess is kind of the point. What marathon runner doesn’t curse the universe or even get bored once in a while? That doesn’t negate the rush of endorphins or the thrill of mastery. 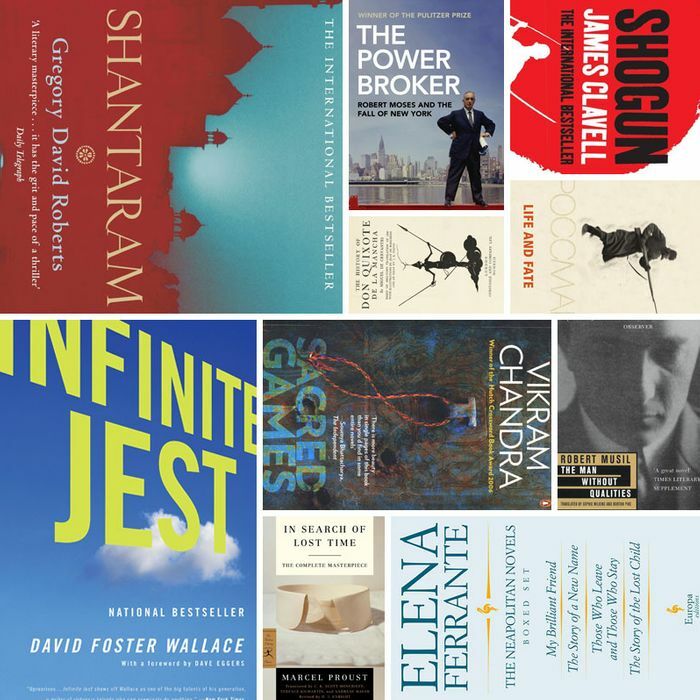 If you power down your iPhone and power through to the end, one of these books might change your life. 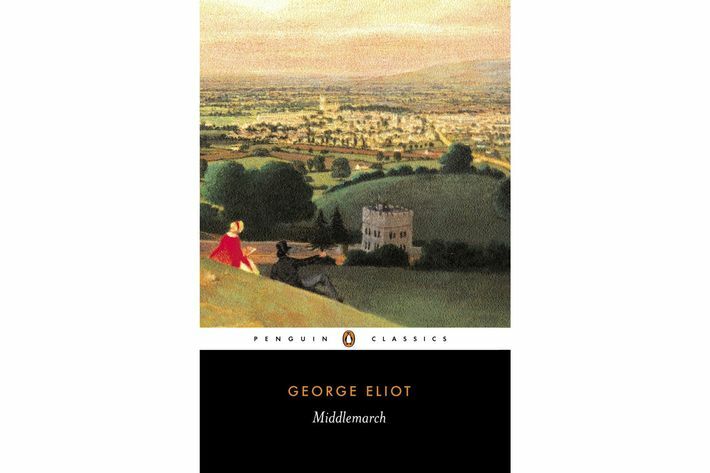 The great English novelist, here at his most grown-up, doesn’t do lawyers any favors. Following the money, he uses a single lawsuit over a dwindling inheritance to expose society’s role. 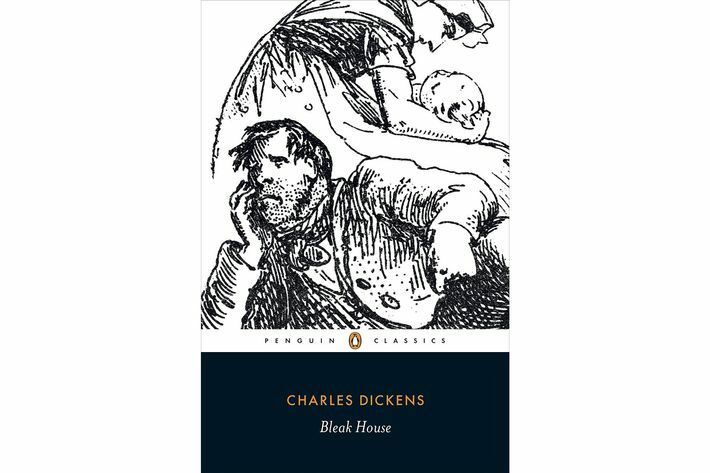 But this is still Dickens: funny, heartfelt, and redemptive. 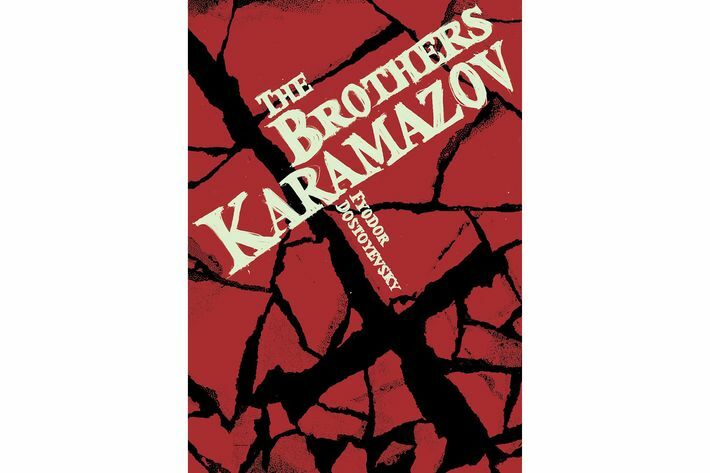 Europe’s original existentialist might have gone darker in Crime and Punishment, but he captures a larger universe here, from the portrait of a family whose members achieve Christly heights and Trumpian lows to cerebral set pieces that would blow most novellas out of the water. 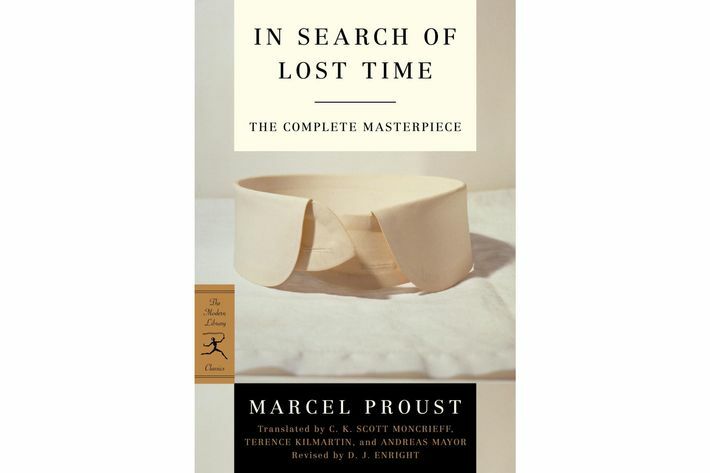 It isn’t cheating to say that Proust’s series is really a novel. Even more than a few others here, this is a unified work — gorgeously written, recursive but not repetitive, and profound even when chronicling the shallowest of socialites. 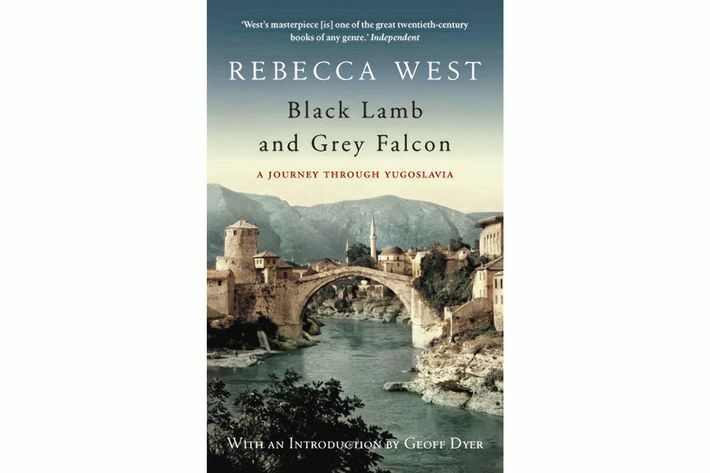 Interest in West’s book, a category-killer in several categories (travel book, cultural history, memoir), revived during the Balkan wars in the ‘90s — which is appropriate for a book written on the eve of Nazi invasion. But as a wholly engrossing, never-flagging work of poetic journalism, it’s always worth reading. 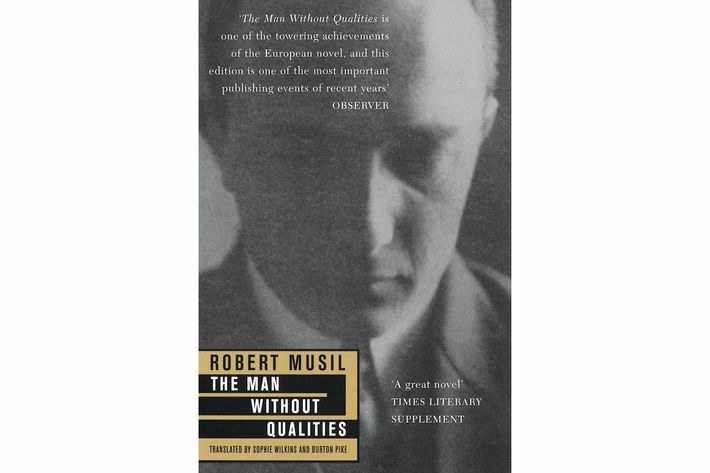 If Musil’s colossus of philosophical and social fiction seems to peter out, that’s because he never finished it. But dissipation of the novel, whose title character is a reflective blank, mirrors the decadence of Viennese society around World War I — prosperous, rule-bound, beautiful, and doomed. 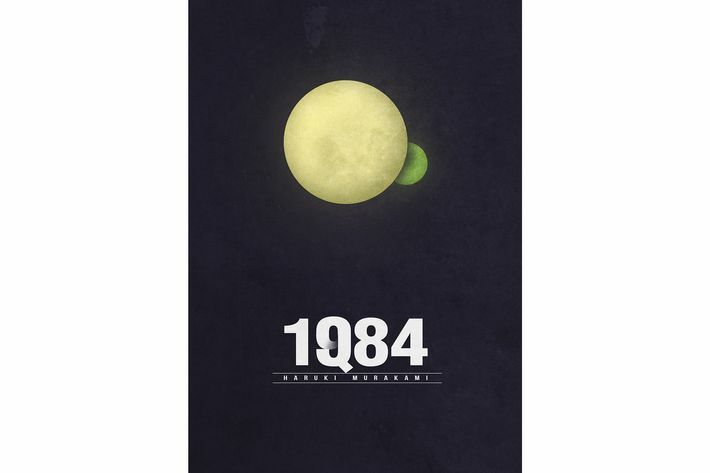 The trilogy is available in single volumes and best read that way. 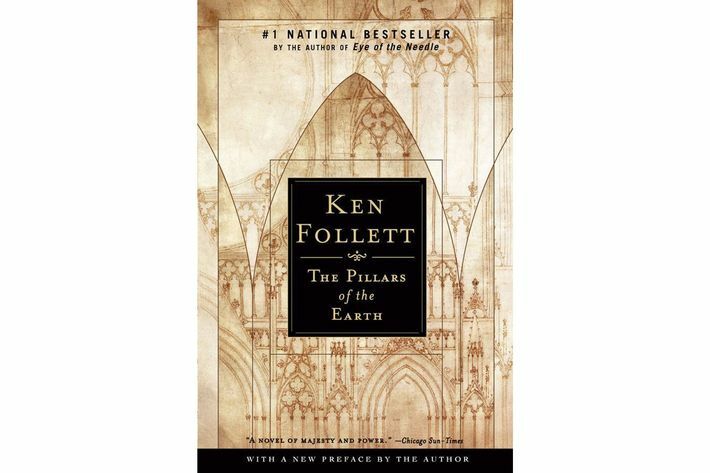 The pioneer of modern fantasy was also its perfecter, because he knew what it meant to create a universe. 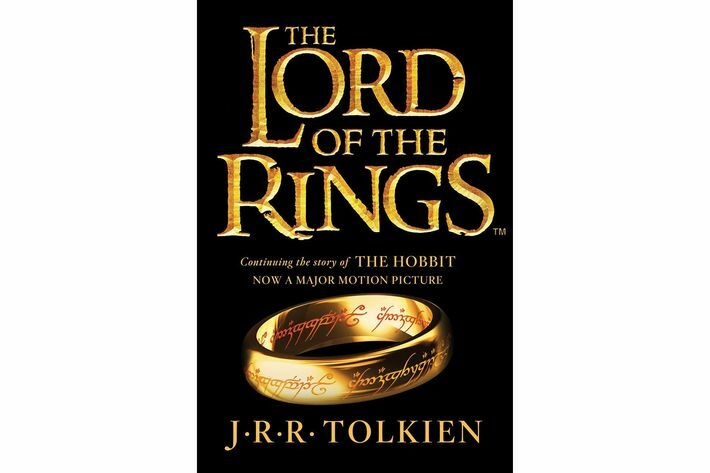 A professional linguist, Tolkien didn’t just invent; he used everything he’d learned and made it new. 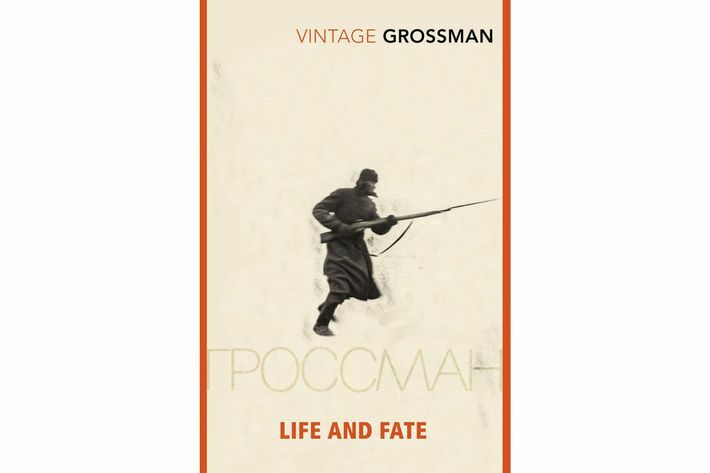 Though often compared to War and Peace, the long-suppressed World War II novel has more in common with war journalism, which Grossman practiced as a Soviet reporter on the front. He emerged from bloody battle with both a great story and a sly critique of the century’s two great monsters — Hitler and the one at home. 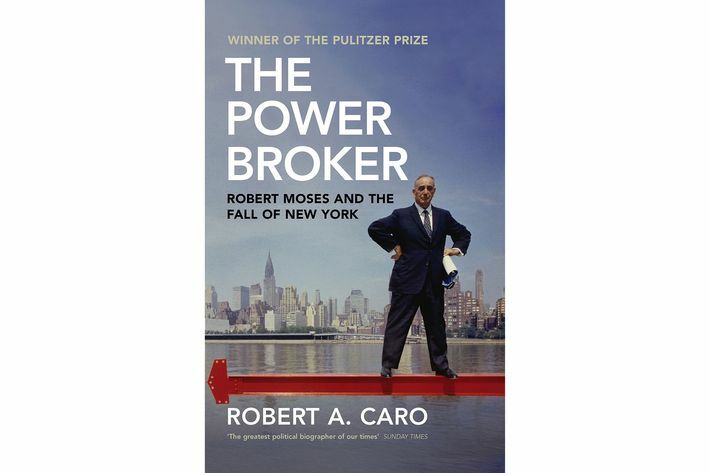 Before he embarked on his multivolume biography of Lyndon B. Johnson, Caro wrought justice on Robert Moses, cementing the uber-bureaucrat’s reputation as a destroyer of New York’s urban fabric in a masterpiece of very longform adversarial journalism. 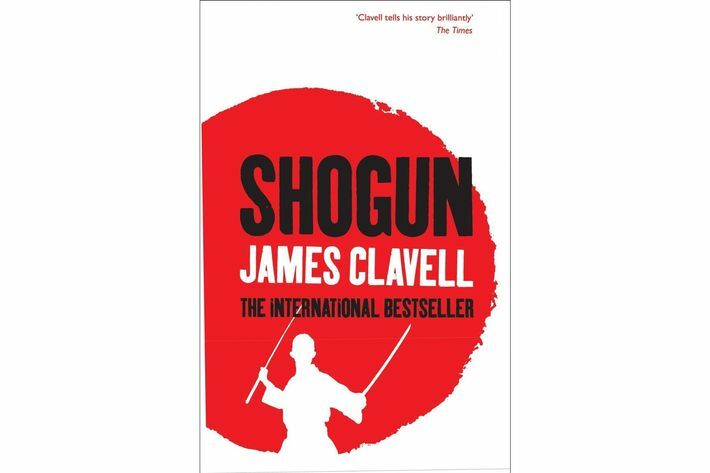 A triumph of research and plot over character and subtlety, Clavell’s historical novel about an Englishmen who goes native with the first Japanese shogun is the first among equals of the James Michener era of middlebrow informational epics. 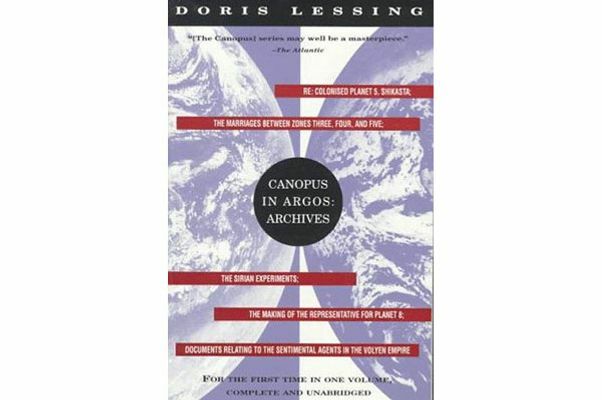 This may the deepest dive into sci-fi (Lessing called it “space fiction”) that any Nobel Prize–winner has ever attempted — five linked novels telling the universe’s secret history in the stories of interrelated planet-civilizations. Come for the fiction, not the science. The original edition of King’s apocalyptic moral fable and the “Complete and Uncut” updated version both have their partisans. 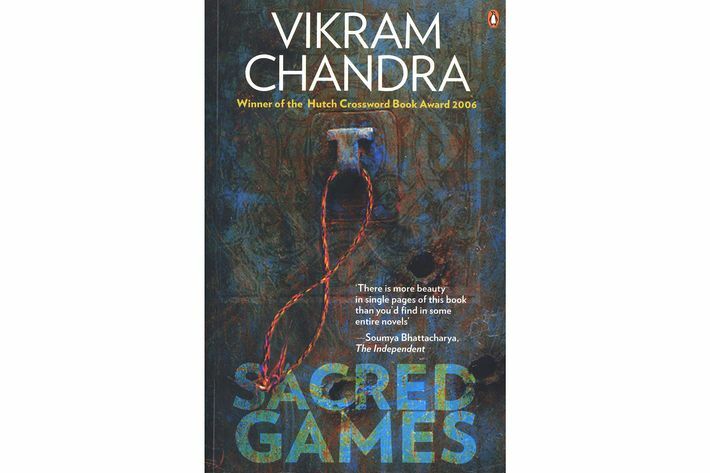 Good and evil are complicated but simply drawn, as in his more typical horror fiction. But given the space, King excels at texture. 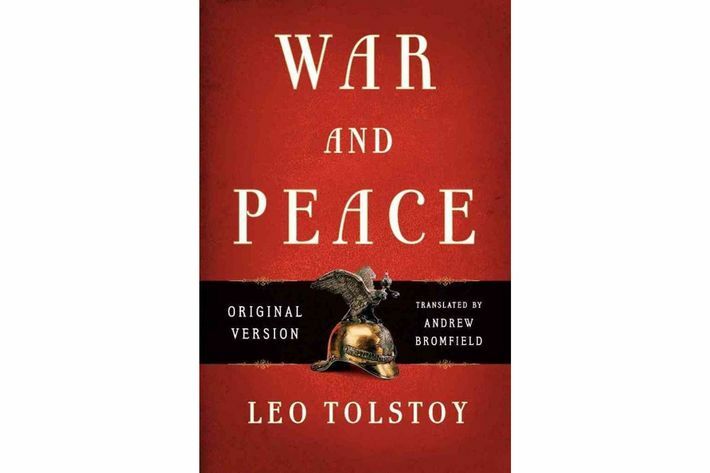 Which is to say, if you’re in for 800 pages, you might as well go uncut. 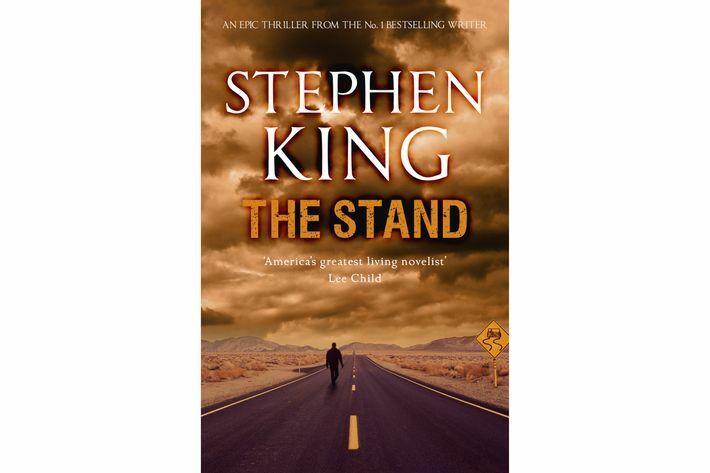 Like Lessing and King, suspense writer Follett went for broke in a genre new to him. 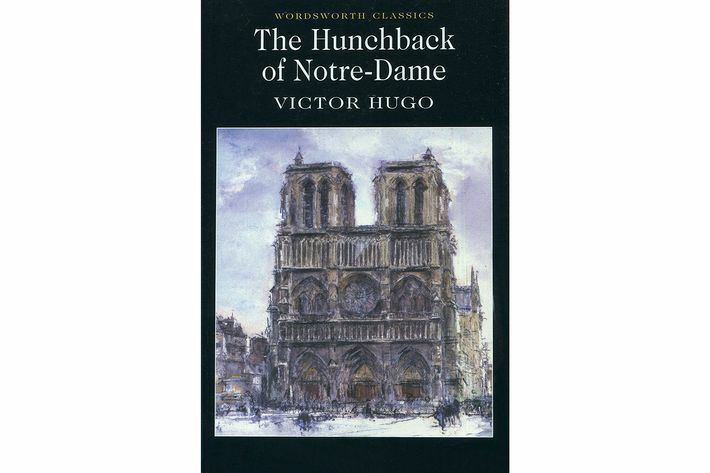 Like the groundbreaking (and fictional) Gothic cathedral that rises in the course of his 12th-century-British historical work, the best seller soars, sprawls, and brims with humanity’s gargoyles. 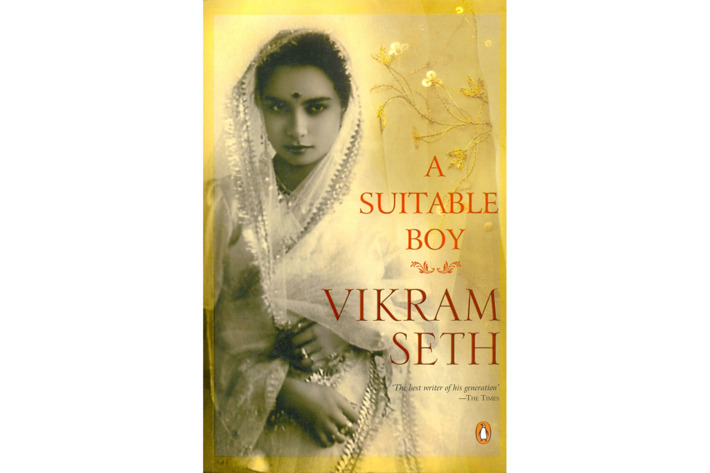 Seth’s story, which follows one family’s search for their daughter’s perfect match but also India’s transition from feudal colony to partitioned mega-state, is so vast that it requires not one but four family trees in the front. 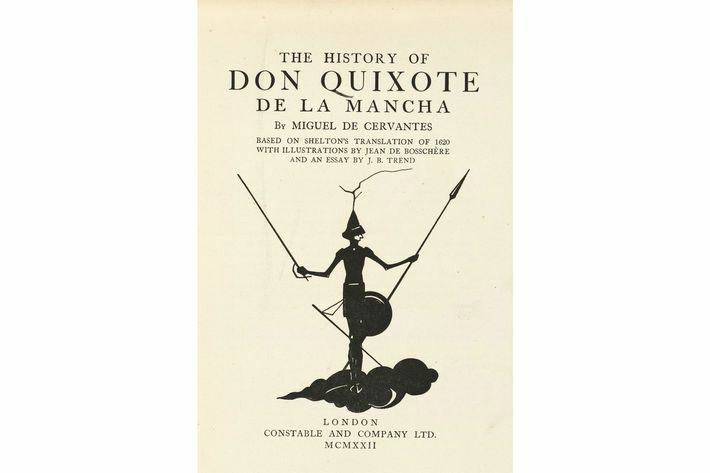 Yet his language is unadorned and accessible; nothing gets in the way of the story. 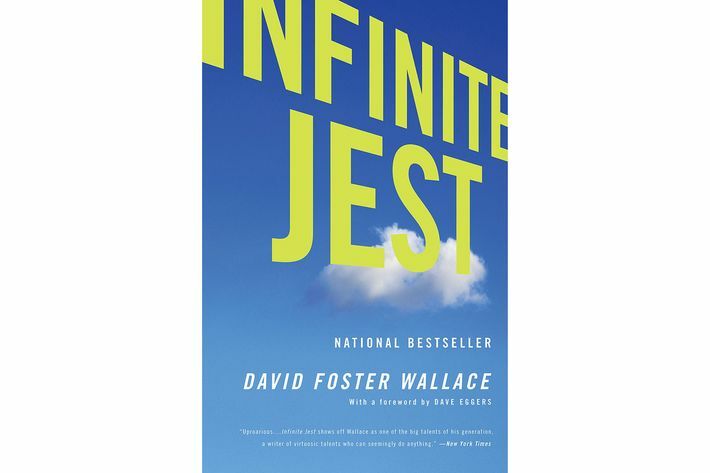 Somehow the most difficult and the most approachable four-figure-page book you’ll read, Wallace’s monumental compendium of dystopia, comedy, tennis, drug recovery, and high-impact footnotes has been alternately under- and overrated for 20 years. It won’t likely be forgotten. 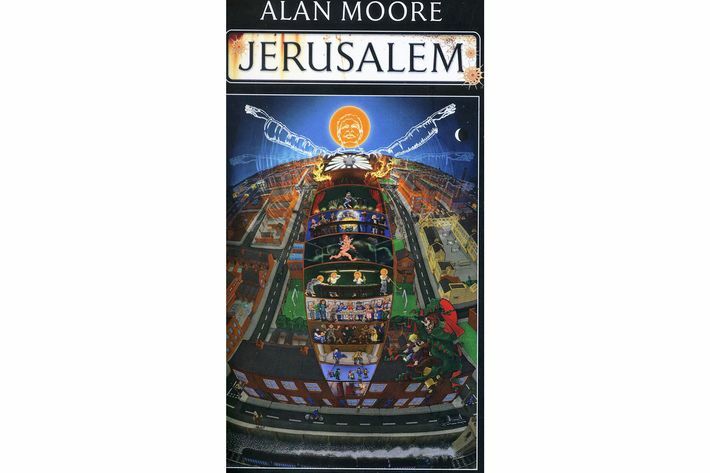 Probably the best very long novel of the last century, it’s a Great American one, too, and a pure distillation of New York, from its home-run opening (the “Shot Heard Round the World” that won the Giants the 1951 pennant) to the glories and horrors of the then-present day, which is where that winning baseball ends up. 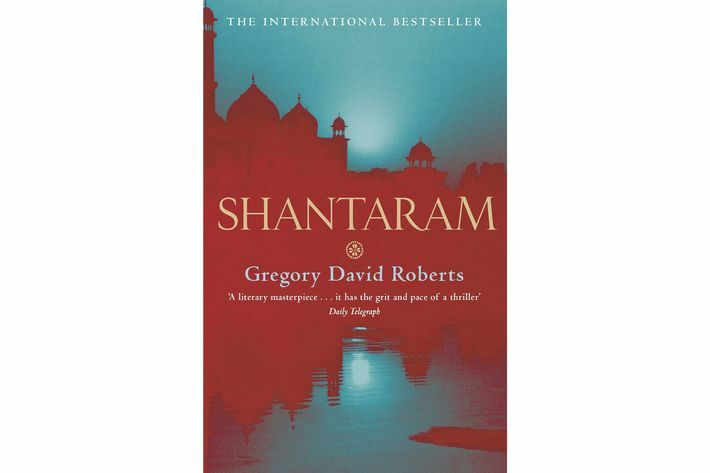 Bombay and bombast reign in Roberts’s fictionalized account of his escape from an Australian prison to India, where, in swashbuckling scene after narrow escape, he is tortured, sexed up, and enlisted in a gang of Afghan gunrunners. Who cares how much it’s true, or literary? Even when unintentionally funny, it’s enormous fun. The structure of the late pan-Latin author’s magnum opus is deviously simple — the mystery of a writer’s identity explored in five “Parts.” The first is playful, about literary academics; the fourth is a deliberately numbing catalogue of gruesome murders. Across all chapters, the sentences beguile and the story devastates. 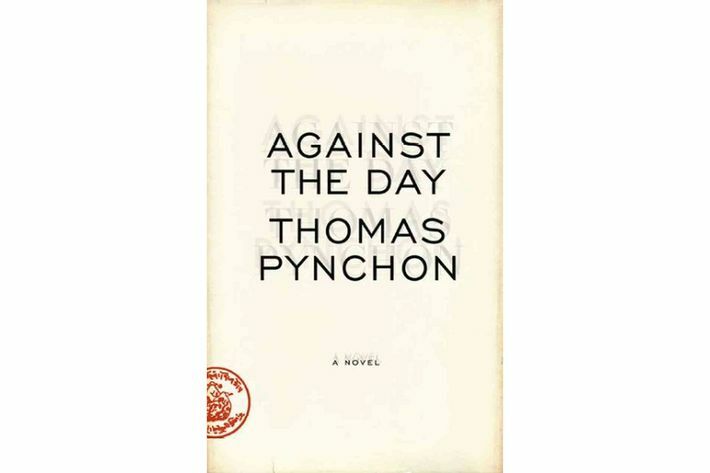 A glorious mess in a career of glorious messes, Pynchon’s longest and loosest novel floats and careens along with the Chums of Chance — the crew of a time-traveling interdimensional airship that becomes embroiled in a Western revenge story, a Siberian disaster, and the invention of thermodynamics. Don’t ask — just read. 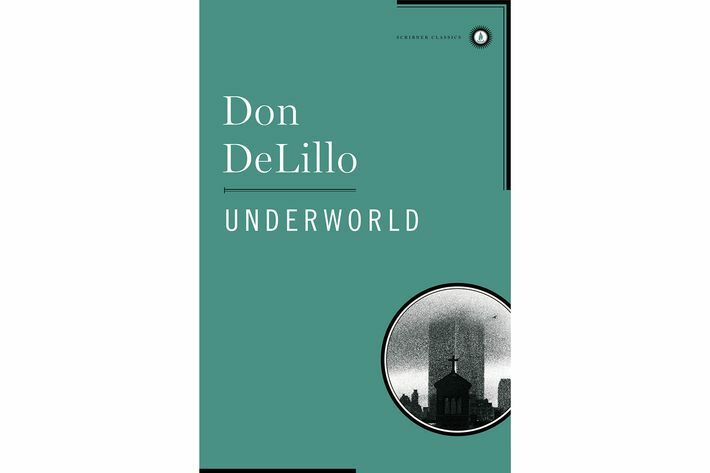 There’s a kind of reader who gets off on the juxtaposition of a gripping genre plot and an indecipherable dialect. It may not be the common reader, and Chandra’s detective-noir-on-steroids-in-Hinglish failed to meet too-high sales expectations. That’s too bad, because the near-apocalyptic payoff is well worth the effort. 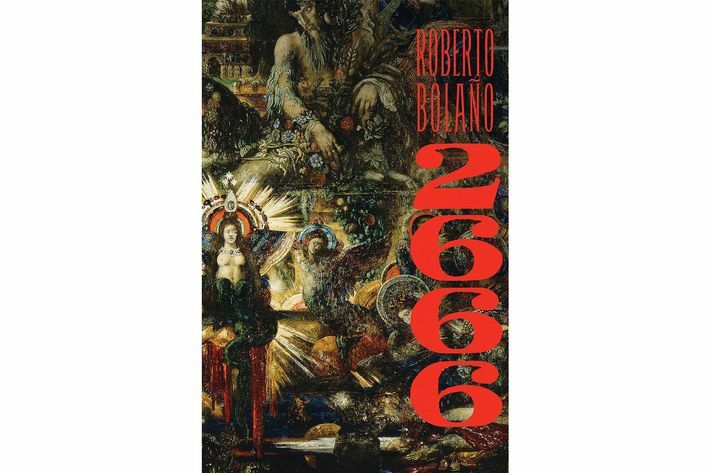 America’s favorite Japanese writer on American-pop themes has earned the right to go big in this deep, indulgent dive, featuring a semi-fantastic world with two moons, an assassin, and a ghostwriter on a collision course, and a cult that may or may not be evil. Love it or not, it’s pure, uncut Murakami. 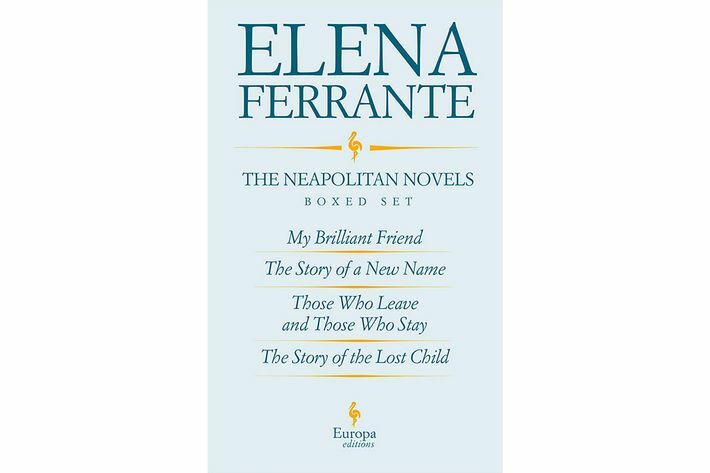 The once-anonymous Italian novelist considers her four books — mostly about two female friends living divergent lives in patriarchal, violent, stratified Naples — to be a single novel, so we should too. Never mind the author’s identity; the cycle is a woman’s enduring testament to art, life, and realism. If you can’t decide between a modern version of Finnegan’s Wake, a cranky essay collection by a beloved comic writer (Watchmen et al. ), the 2,000-year history of an English micro-neighborhood, the cosmic adventures of a child ghost, a narrative poem, or dozens more fever dreams of a maniacal genius, read them all here.